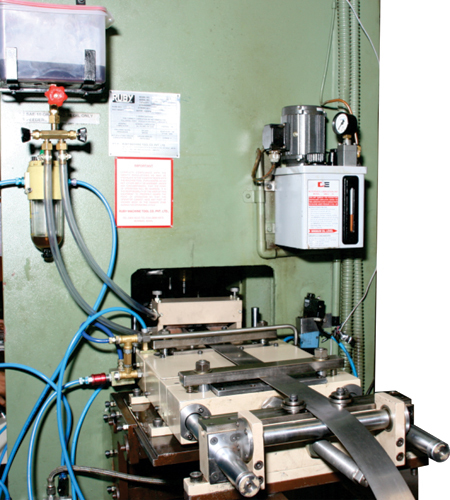 A Right Lubrication System plays a very important role in any metal forming application. 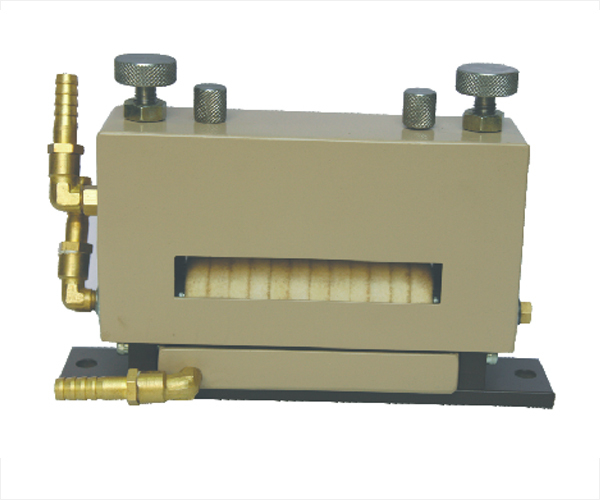 Roller lubrication system are desgined to lubricate coil / strip & Die irresctive of type and thicness of material. They can accommodate any material movement (speed), crown, camber or even unstraightened stock. 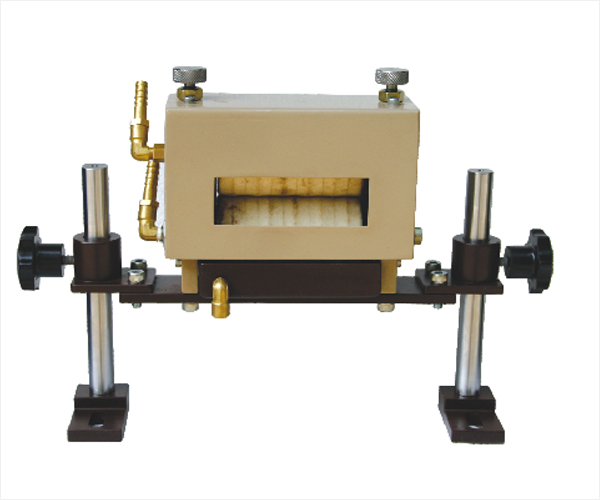 Roller Lubrication System are designed in modular way and have similar features between smallest unit to largest units. 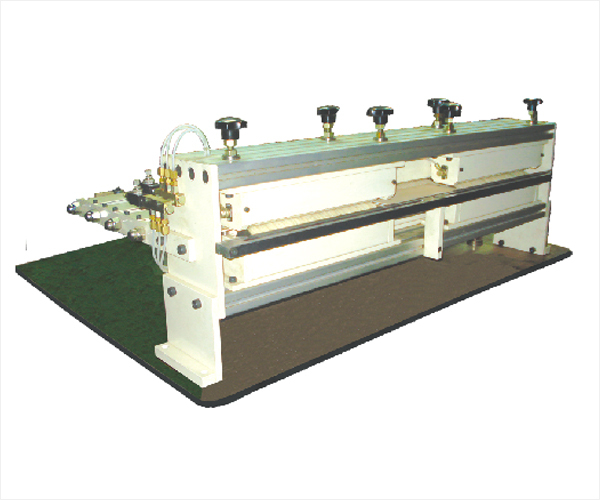 Due to modular design sizes uptill 1800mm can be build irrespective of material, speed, thickness. They are available in 3 basic models. At the heart of the system is a positive displacement lubricant pump which precisely dispeness the lubricant to the Rollers. The output of this pump is fully adjustable, so it can be tailored to any opertion. 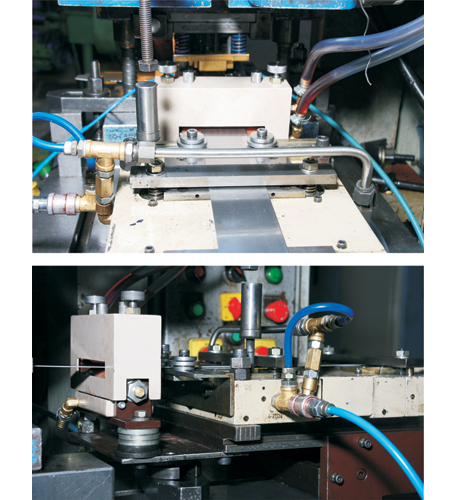 The advantage of the system is that it supplies the exact amount of lubricant required for any particular operation. 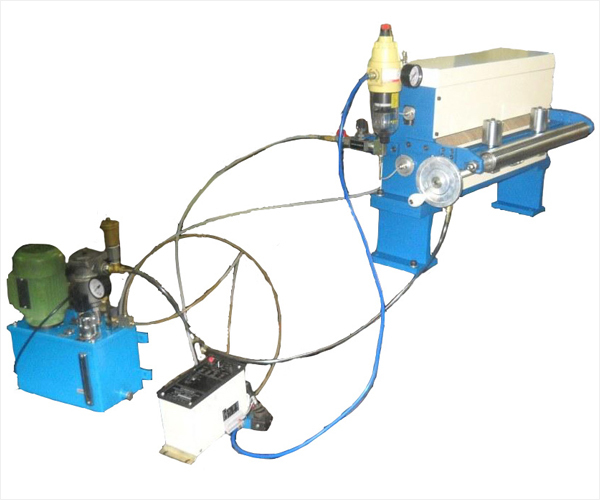 This eliminates the mess and waste associated with mannual system and Gravity Roller Lubrication System. By applying proper amount of lubricant, there is little clean up required and no recirculating coolants to treat or dispose. This means a cleaner shop & less overhead, not to mention the savings due to reduced tool wear, improved part quality, and increased production rates.